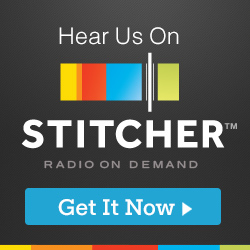 On this new episode of On the Mic, I talked with actor and comedy writer, Anders Holm. 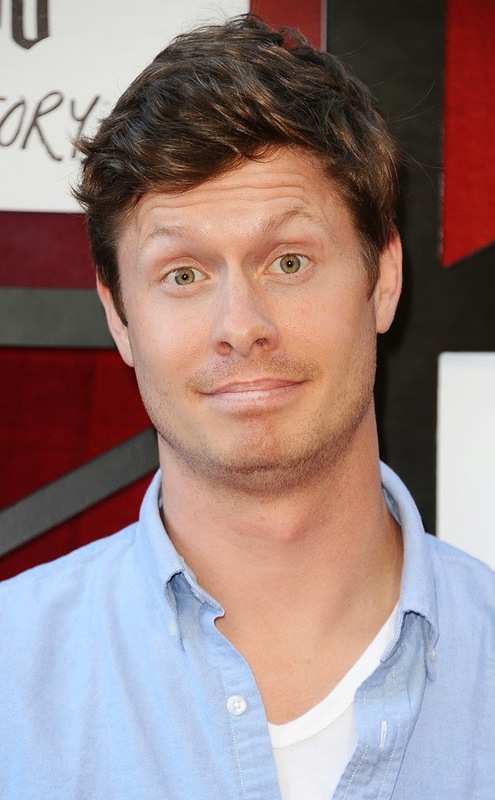 Anders is best known for his work on the hit Comedy Central show, Workaholics. 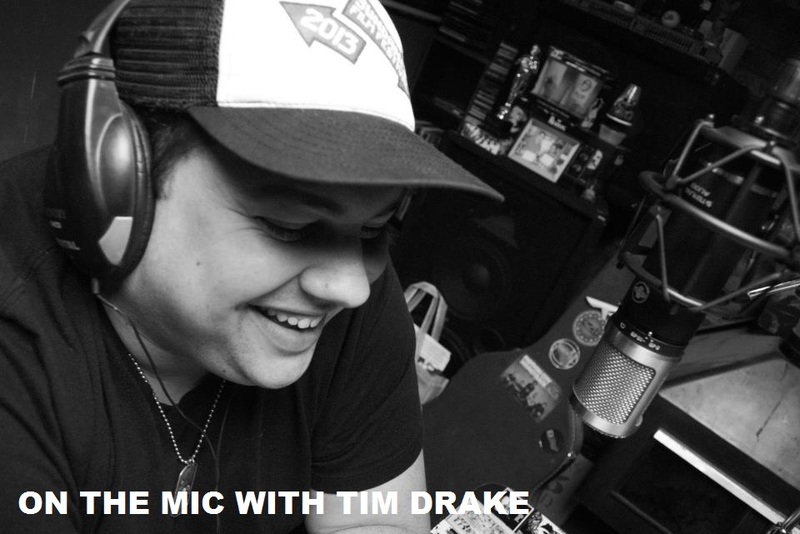 I talked with Anders about writing Workaholics, how the idea came about, character development, swimming and more. 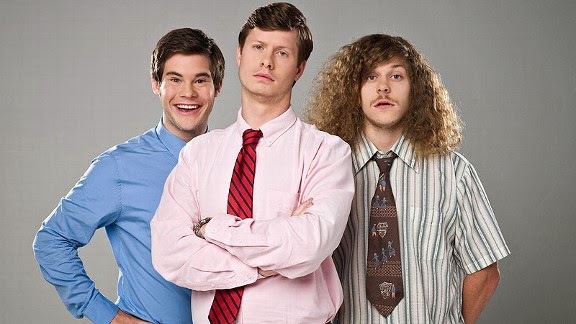 Anders is currently working on writing the 5th season of Workaholics that will start filming this August. 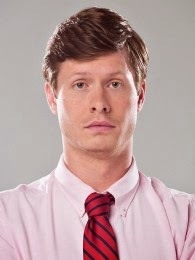 Huge Thanks to Anders Holm for taking the time to talk with me. It was great to talk with Anders and get to know him a little better. Get out and pick up Season 4 of Workaholics on Blu-Ray and DVD today, or visit Comedy Central's website and pick it up. Thanks, Anders!